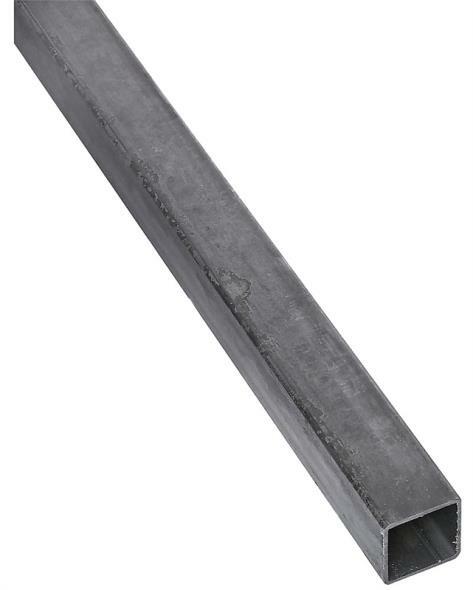 SQUARE TUBING Weldable steel square tubing Hot rolled steel Plain finish 11735 1/2 IN. 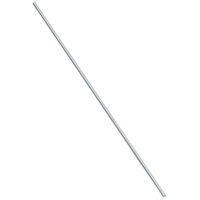 X3 FT. SQUARE TUBING SIZE:1/2" x 3 Ft.
48" CHANNEL - MILL Aluminum shapes 6063 alloy T-5 hardness 48 length Size denotes A x B x T 59840 41/64X1/2X1/16 48 IN. 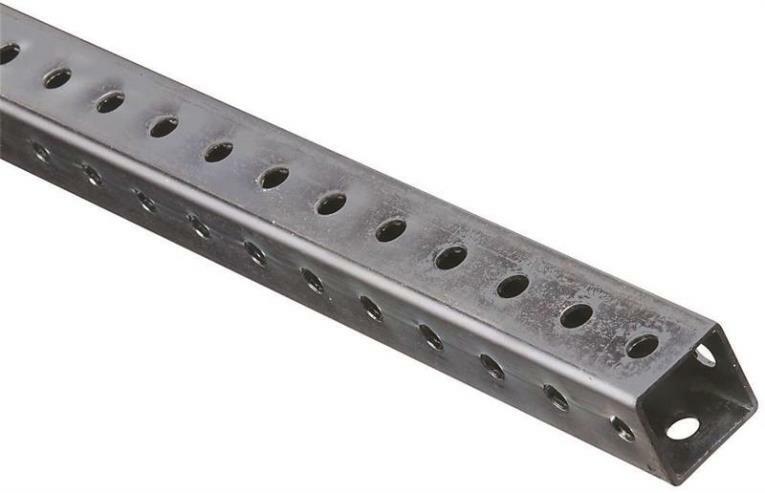 CHANN Size:41/64x1/2x1/16"
48" CHANNEL - MILL Aluminum shapes 6063 alloy T-5 hardness 48 length Size denotes A x B x T 59857 25/64X1/2X1/16 48 IN. CHANN Size:25/64x1/2x1/16"